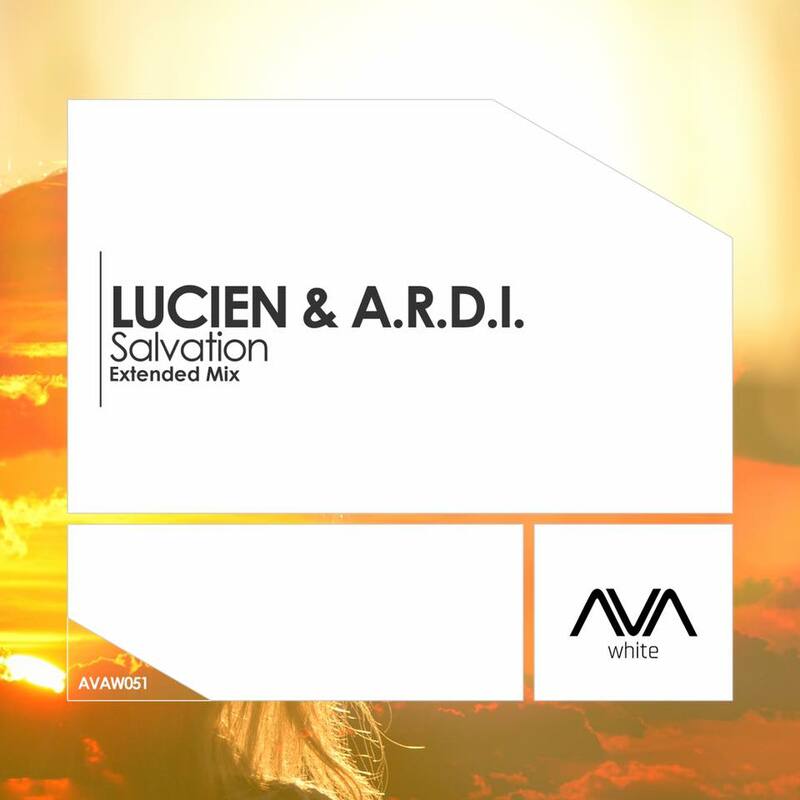 Huge collaboration from LUCIEN and AVA White's A&R A.R.D.I. ! "Salvation" fuses the two producers' technical prowess in an impressive uplifting package that lifts and soars on all fronts. Simply stunning and chalk full of energy!